689.58 sqft. - 733.14 sqft. 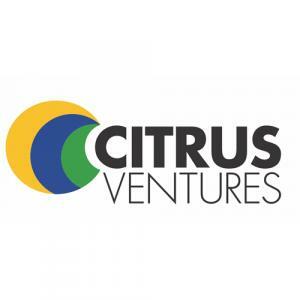 Citrus Aire is ready to move i and is promoted by Citrus Ventures Pvt Ltd. The project is located at Off NH 7, On Bommasandra Jigani Link Road, near Biocon S 2 Campus, Jigani, Bangalore and is a sought after location for comfortable housing. 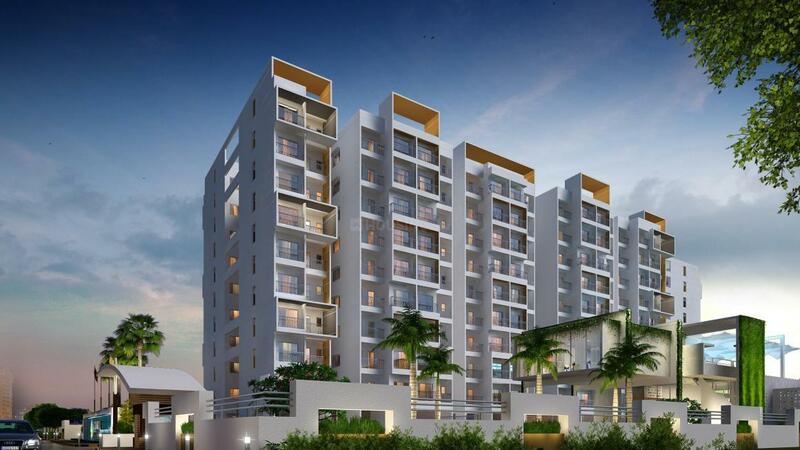 This luxury project consists of 3 towers with 198 units of 2BHK flats of sizes 689-733 square foot and is housed on a 1.6-acre plot. Possession is scheduled for December 2020. The builder has provided amenities that are standard and include outdoor play courts, jogging track, gymnasium, amphitheater, etc to ensure a comfortable lifestyle. 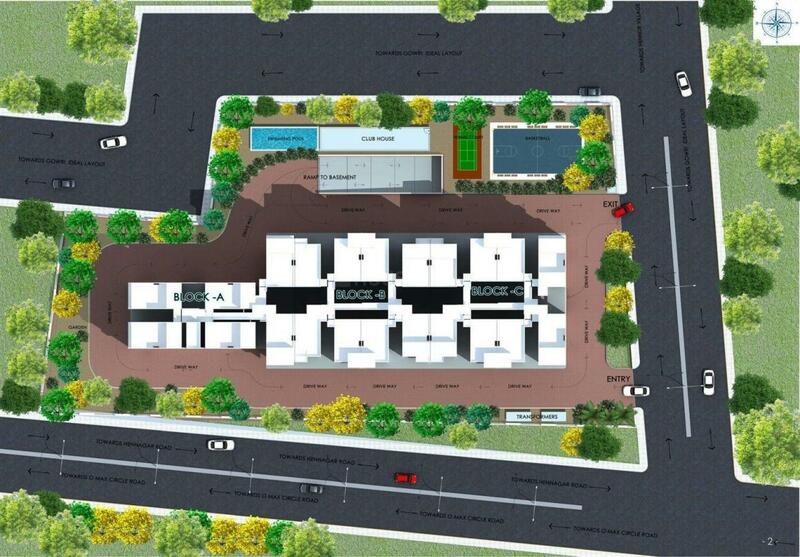 A jogging track, outdoor play area, security facilities are also provided. Bangalore City railway station and Kempegowda International Airport are the closest transport terminals. Many schools like BS Carmel School and Treamis World School are a 4 km radius of the project.